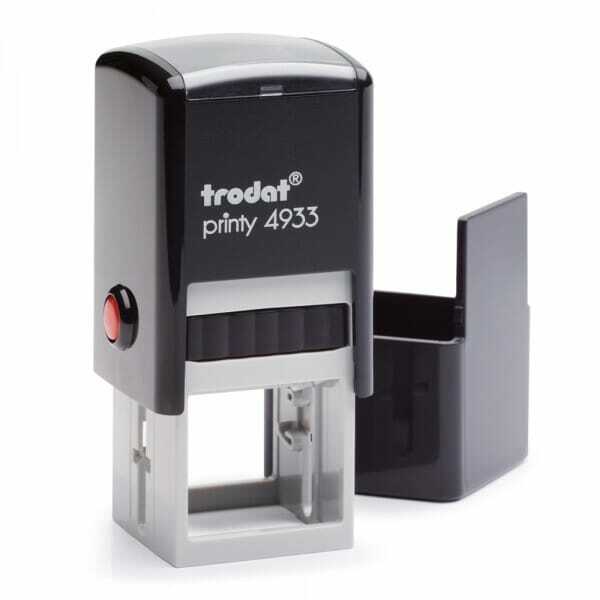 This stamp from Trodat displaying the phrases 'What Went Well' and 'Even Better If' is perfect for teachers to give feedback when marking homework and tests. Self-inking stamps have an ink pad built-in, so there is no need for a separate stamp pad. This stamp includes a violet ink pad. Customer evaluation for "Teacher Marking Stamp - What Went Well/Even Better If"